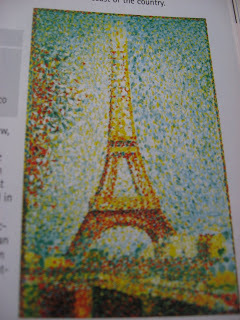 Georges Seurat is the artist best known for pointillism, which is essentially a painting made of many many tiny dots of color to create a large homogeneous work of art. For examples of his work click here and here. 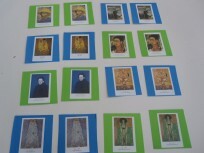 When teaching children about fine art I think that a great way to do it , is to have them try it out. Making images using this technique is hard and will foster some appreciation after testing it out! Here’s how. Gather your materials. If you have some art books on hand grab a few , or check some out of your local library, although some pictures online are good, being able to manipulate the pictures helps. You will need some markers ( more colors the better) and paper. Look at some of the paintings with your child, make note of how from far away they look like regular painting you would paint normally. Up close you can see the individual dots. Ask them if they think this would be easier or harder than normal- would it take more time? Let’s find out! Let them go! Have extra paper on hand because this can get frustrating, it’s not easy. 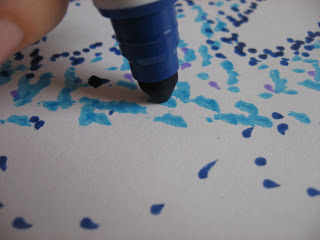 Show them how the marker can be used on the side to make a large dot and on it’s tip to make a small one. 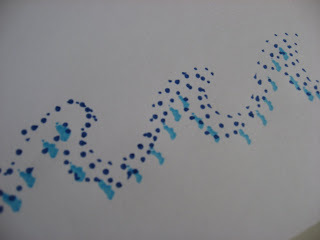 Suggest using different shades colors for effect. Go clean the house cause this might take them a while ! 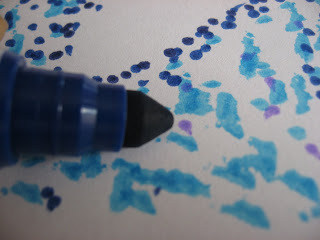 If your child is getting frustrated , suggest doing the outline of drawings with the points, and filling in the rest traditionally. Museums are fantastic places for kids, the coolest thing I have ever seen as a teacher was a group of 4 year olds in Paris sketching a Rodin sculpture. They were sprawled everywhere and even now many years later that memory reminds me how vital art is! 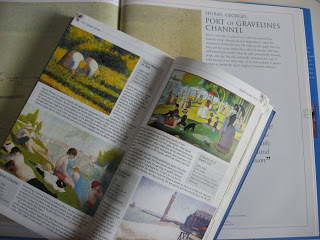 So here is a list of fine art museums with Georges Seurat’s works! I LOVE the new look! 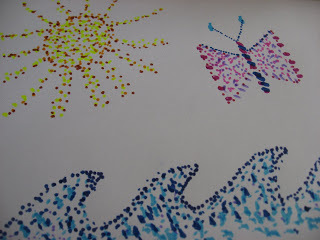 I am going to do both the photo quilt and the pointilism with my kiddos today! Thanks for the great ideas. Keep up the good work!! 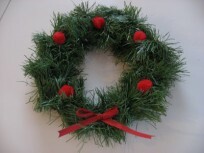 i remember having to help my sister do one of those but in huge grand scale ( it was posterboard size!) over christmas break one when i was like 7! 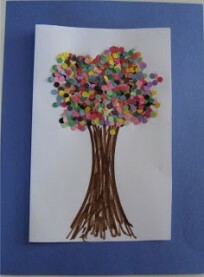 my oldest did one on a index card it was cute! 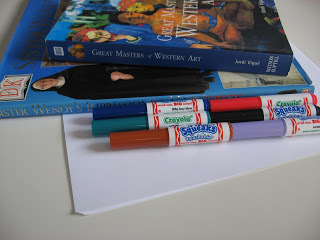 The little Masters Series by Julie Merberg is a great intro in a board book format. My son loves looking at my art history books, he’s particularly fond of a Gustav Klimt book because of a picture of the artist holding a cat. I’ll take it! thanks im off to have a look on amazon! !